Now, it can be said: The device that Vivo is launching on January 24 is the successor to the concept phone it showcased in February last year. We are excited to see what it is, considering that the first APEX was a game-changer at a time when display borders were an afterthought compared to the rest of the hardware. The concept smartphone was eventually launched as the Vivo NEX four months later. Sadly, it wasn’t released here in the Philippines. 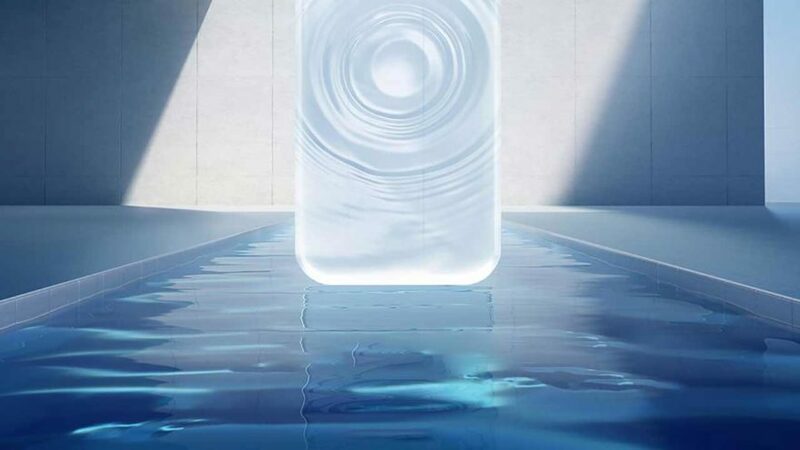 Could the Vivo APEX 2019 be the handset code-named The Waterdrop? Earlier, before Vivo Philippines even teased that fans have something to look forward to on January 24, someone who has a great track record of leaking devices said that the company will unveil a model with a never-before-seen design. Crazy phone have begun to leak, it is said that this is vivo a mysterious smartphone code-named “The Waterdrop”, this phone will subvert people’s past perception of smartphones, this is the back of the phone design, play your imagination. Some guessed we could finally be seeing a real bezel-less phone — when “infinity” truly means infinity. Some said it could be something with no physical buttons. Frankly, we’re clueless. Good thing we’re just less than a week away from the Vivo APEX 2019’s launch in China.